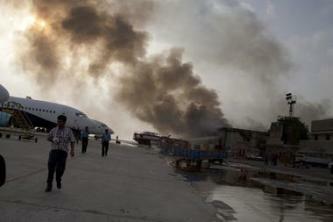 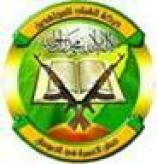 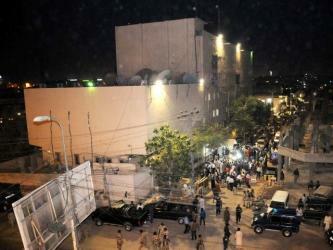 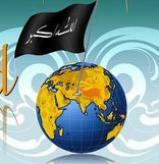 Members of a jihadi forum celebrated the June 8, 2014 attack on the Jinnah airport in Karachi, Pakistan. 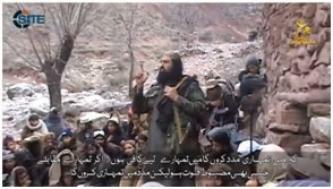 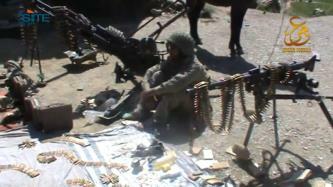 The Mohmand Agency branch of Tehrik-e-Taliban Pakistan (TTP) released the eighth episode in its “Lions of Mohmand” video series, showing a clash, a Pakistani soldier sitting among the spoils from the battle, and a speech by Mohmand Agency leader Omar Khalid Khorasani. 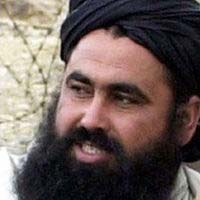 Tehrik-e-Taliban Pakistan (TTP) spokesman Shahidullah Shahid charged that while the group has not violated its truce with the Pakistani government, the government has failed to fulfill any of its conditions. 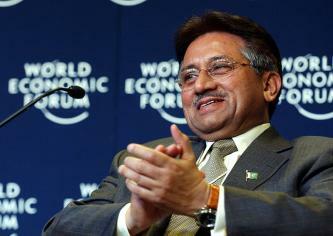 Omar Khalid Khorasani, the leader of the Tehrik-e-Taliban Pakistan's (TTP) Mohmand Agency, denied accusations that the TTP is planning an attack targeting Pervez Musharraf. 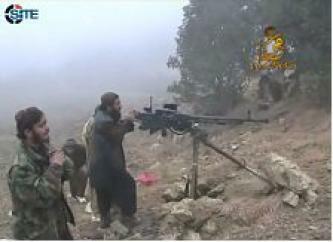 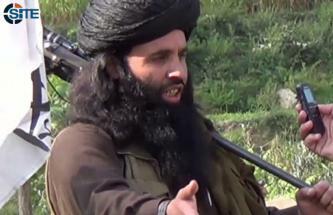 The Tehrik-e-Taliban Pakistan (TTP) affirmed their intent to honor a ceasefire with the Pakistani government and denied responsibility for a March 3, 2014 attack against a court complex in Islamabad, Pakistan. 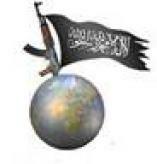 An offshoot of Tehrik-e-Taliban Pakistan (TTP) called "Ahrar-ul-Hind" announced its split from the group over a disagreement about negotiating with the Pakistani government, and indicated that it will concentrate its attacks in major cities. 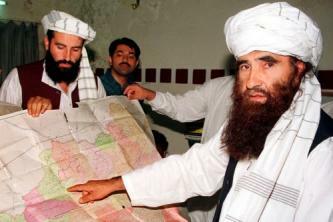 Tehrik-e-Taliban Pakistan (TTP) announced the creation of a committee charged with delivering their position to the Pakistani government regarding peace talks. 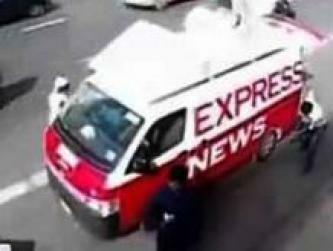 A spokesman for the Mohmand Agency branch of Tehrik-e-Taliban Pakistan (TTP) claimed responsibility for the January 17, 2014 attack on an Express News Channel van in Karachi, Pakistan that killed three employees of the channel. 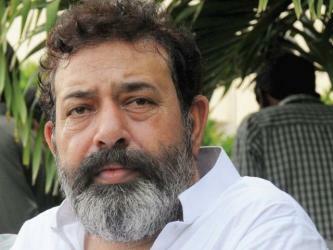 The Mohmand Agency branch of Tehrik-e-Taliban Pakistan (TTP) claimed credit for the suicide bombing that killed Criminal Intelligence Department (CID) chief Chaudhry Aslam and three policemen in Karachi on January 9, 2014. 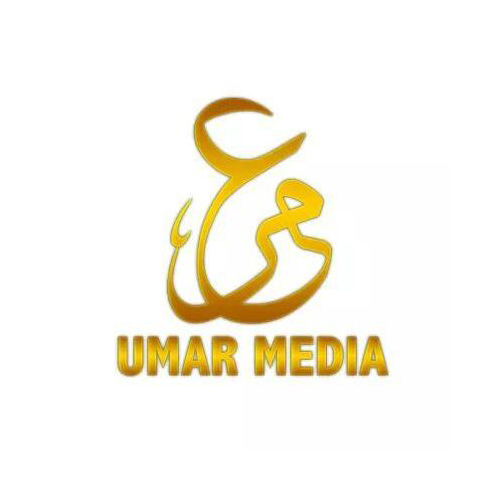 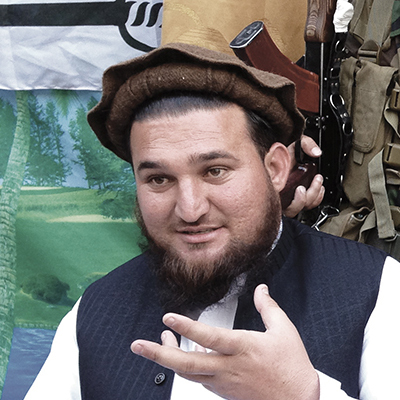 The Islamic Movement of Uzbekistan (IMU) gave an account of recent events in Mir Ali, North Waziristan, involving Pakistani military raids on civilian areas, and fighters from the IMU and other jihadi factions attacking soldiers. 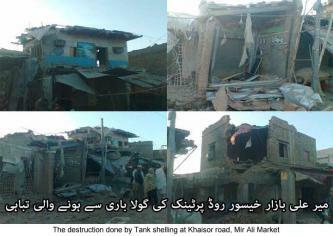 Tehrik-e-Taliban Pakistan (TTP) condemned the Pakistani army for attacks it reportedly carried out in Mir Ali and Dar al-Musafireen in North Waziristan, and provided photographic evidence of a destroyed market, mosque, and school. 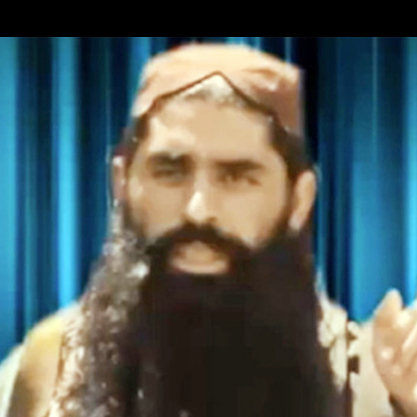 Tehrik-e-Taliban Pakistan (TTP) claimed credit for grenade attacks on the offices of Express News and Geo News on December 2, 2013, and threatened to attack any Pakistani media organization that promotes anti-jihad propaganda. 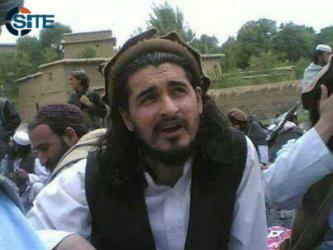 The Global Islamic Media Front (GIMF) released a statement from its General Command giving condolences for the death of former Tehrik-e-Taliban Pakistan (TTP) leader Hakimullah Mehsud. 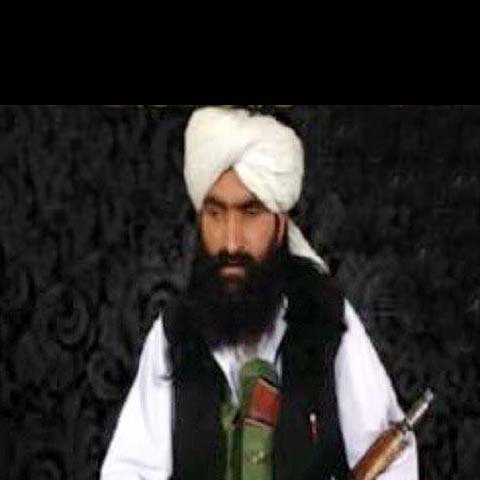 Tehrik-e-Taliban Pakistan (TTP) issued a statement on the death of Nasiruddin Haqqani, the eldest son of Haqqani Network chief Jalaluddin Haqqani, congratulating the Afghan Taliban for his "martyrdom" and pledging revenge. 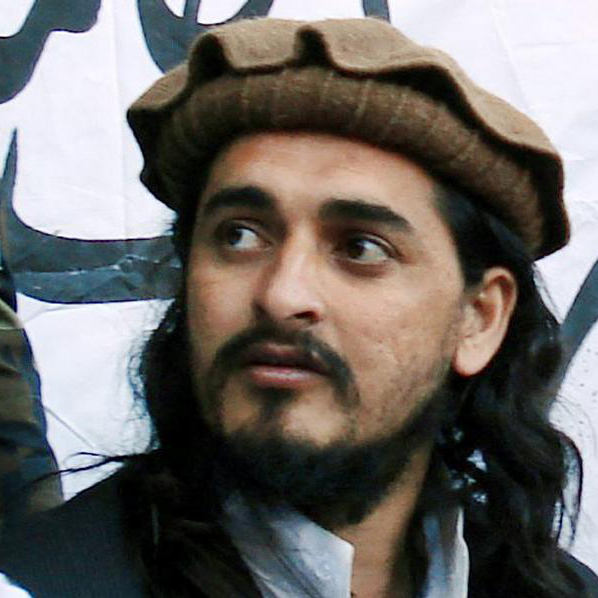 The General Command of the Shabaab al-Mujahideen Movement gave its condolences for the death of former Tehrik-e-Taliban Pakistan (TTP) leader Hakimullah Mehsud. Tehrik-e-Taliban Pakistan (TTP) announced that Fazlullah, the head of the group's Malakand branch, has been chosen as its new leader in the wake of Hakimullah Mehsud's death in a drone strike, and Khalid Haqqani is now his deputy.